Thanks for the post and thorough explanation. This helps out a lot as I am very interested in this conversion myself. 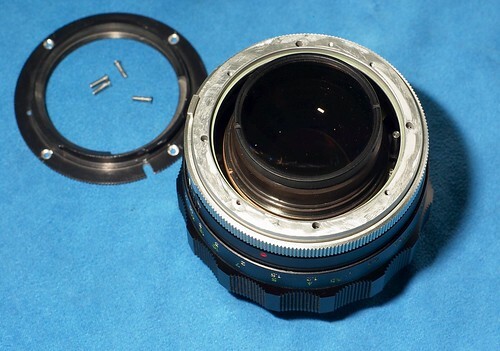 My question is did you have to further alter the lens for infinity focus similar to Arkku or did it just happen to work out with the amount of spacers used? I was under the impression that the MC/MD focal distance was shorter than MAF so some adjustment would be necessary. Your conversion using only spacers appears to go the other way (which would be much easier). If so, I am surprised there are no direct adapters available.